With the upcoming release of the Apple HomePod, many people are excited about the potential of Apple entering the smart speaker market. 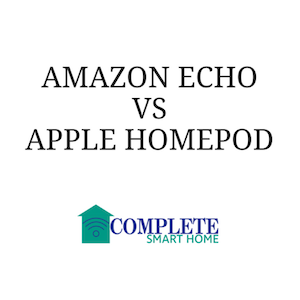 Whether you are an existing Amazon Echo user or someone who hasn’t yet tested the waters and is ready to see which product is right for your home, the Apple HomePod vs Amazon Echo promises to be a battle of two industry giants (along with the Google Home). While we wait for the release of the Apple HomePod, we decided to dive into the specs to see what features and functions differentiate it from the Echo, and determine if the promise is enough to convert existing Echo users to the HomePod. 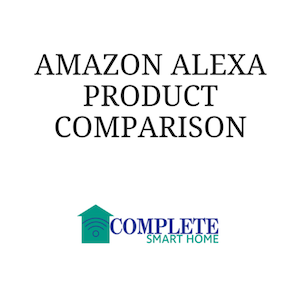 Amazon Echo vs Dot vs Tap vs Show: What’s The Difference? Many smart homes have welcomed Alexa into their households. 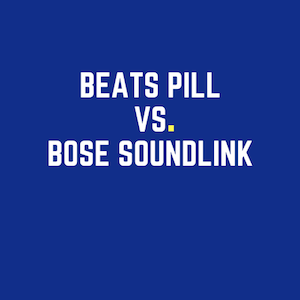 The smart speaker is one of the most popular smart home items people have that they can use to not only manage their calendars and play Spotify, but to control their third-party devices like smart locks, lights, and thermostats. 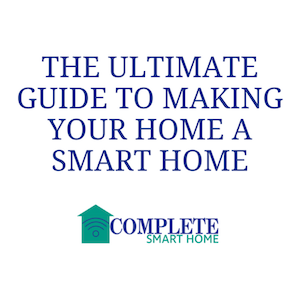 Until recently, home automation was the only way to truly have a smart home. 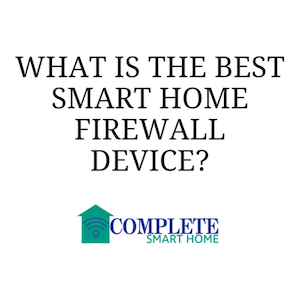 You would have to drop $10,000 on a system that had a central remote that could control lights, locks, HVAC, and the rest of your smart home. Now, smart consumers can build their own smart homes with a la carte products that work together, and cost way less than what it used to in order to make the perfectly customized and tailored smart home. For hundred of years, the toothbrush remained relatively unchanged. Put a few bristles at the end of a handle and call it a day. Then the electric toothbrush was invented that changed the game and introduced the first bit of technology to the industry. In recent years, sonic and ultrasonic toothbrushes have raised the bar for oral hygiene. 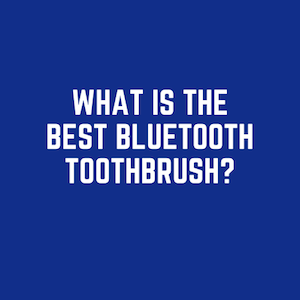 The latest invention is the bluetooth toothbrush, and the two biggest players are the Philips Sonicare and Oral-B Pro series.